Tory Johnson is back with “Deals and Steals,” on must-have beauty products. 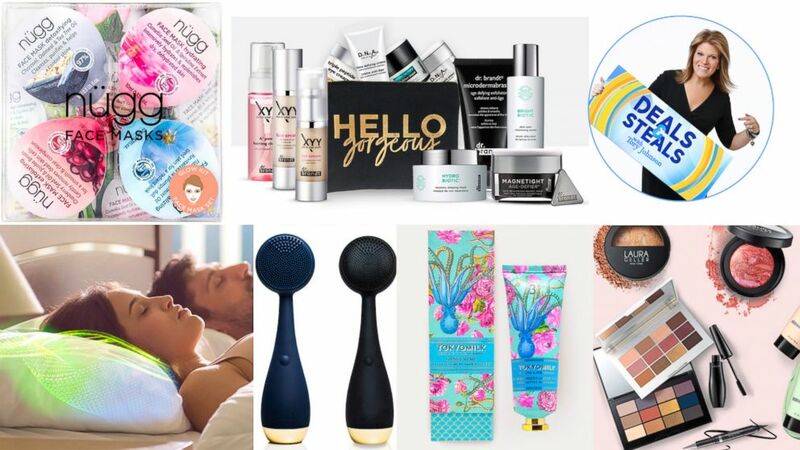 Score big savings on everything from cosmetics to relaxing pillows, face masks and more. The deals start at just $4 and all are at least 50 percent off! By clicking on these website addresses, visitors will leave Goodmorningamerica.com. The Shopify-powered web stores linked to are operated under different terms and privacy policies than Goodmorningamerica.com. ABC may receive promotional and financial consideration. (Dreampad) Dreampad products are pictured here. (Laura Geller Beauty) Laura Geller Beauty products are pictured here. Create the look you desire – from natural day to glam for night -- with Laura Geller's large variety of makeup options to enhance your beautiful self. The delicious colors, rich textures and fan-favorite formulas come together to satisfy any beauty craving. Choose from products for eyes, face, lips and cheeks, including the new Spackle Mist, which helps to increase makeup wear, hydrates, refreshes and wakes up tired skin. Shipping is $7.95 or free for orders over $50. Sold in major beauty retailers, dr. brandt is a premium skincare line developed by a panel of skincare experts to help defy and prevent the signs of aging. Featuring the Biotic Collection, the newest collection to the dr. brandt line, these products are designed to hydrate, soothe and restore. 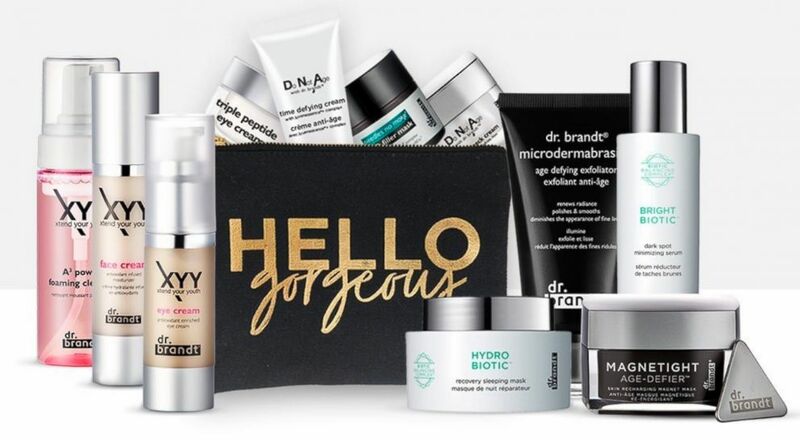 This large selection targets a variety of skincare needs including targeting fine lines and dark spots. Free shipping! 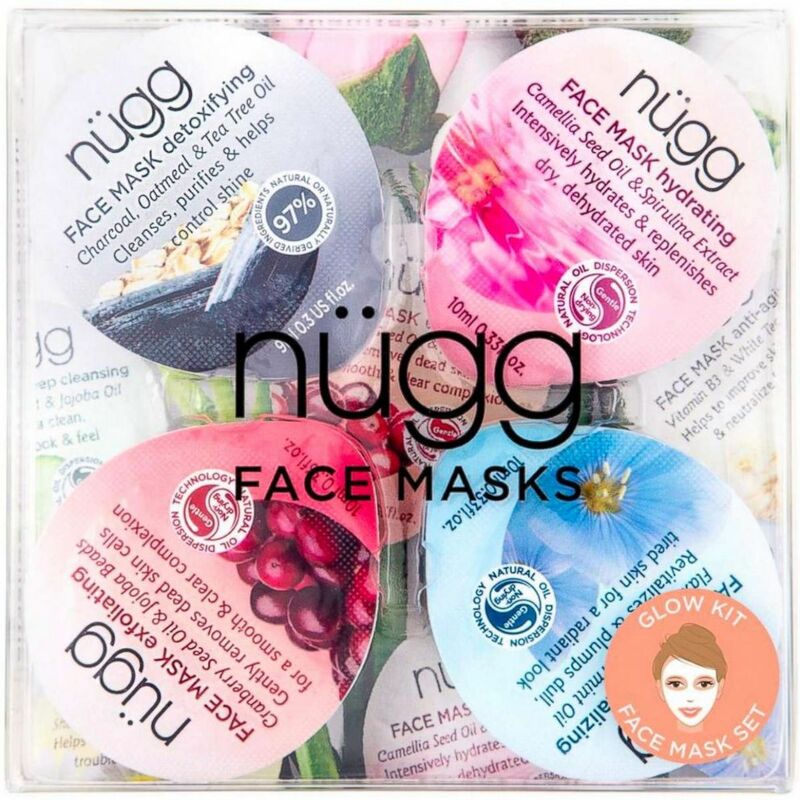 (Nugg) Nugg face masks are pictured here. Quick, easy and affordable, nügg’s treatments are designed to leave skin looking and feeling amazing. Packaged as single servings, nügg’s treatments target a variety of skin concerns: exfoliation, deep hydration, revitalization. Lip masks are also available, which soften dryness to reveal super soft lips. Shipping is $4.95 or free for orders over $38. (PMD) PMD Beauty products are pictured here. 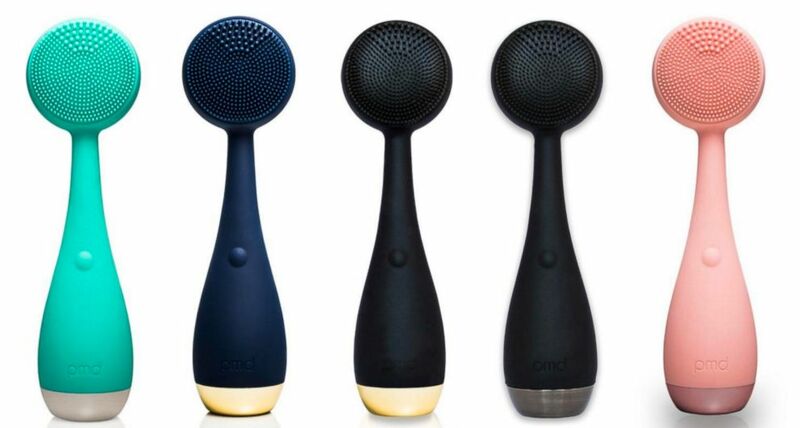 The PMD Clean is a smart facial cleansing device with SonicGlow technology designed for a deep cleanse to lift, firm and tone for a more youthful appearance. With over 7,000 vibrations per minute, the PMD Clean is made of an ultra-hygienic silicone. 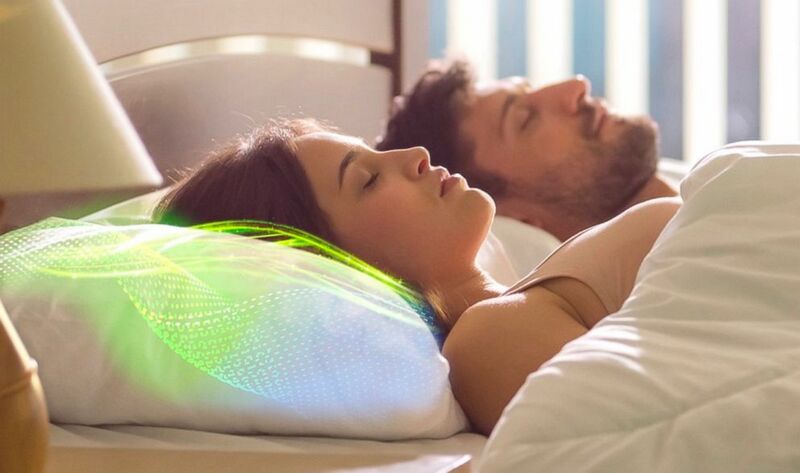 There are four modes: gentle vibration, intense vibration, gentle pulsation or intense pulsation. PMD Clean operates on a single AA battery, which is included. Five colors. Shipping is $3.99 or free for orders over $99. (Lollia & TokyoMilk by Margot Elena) Lollia & TokyoMilk by Margot Elena products are pictured here. 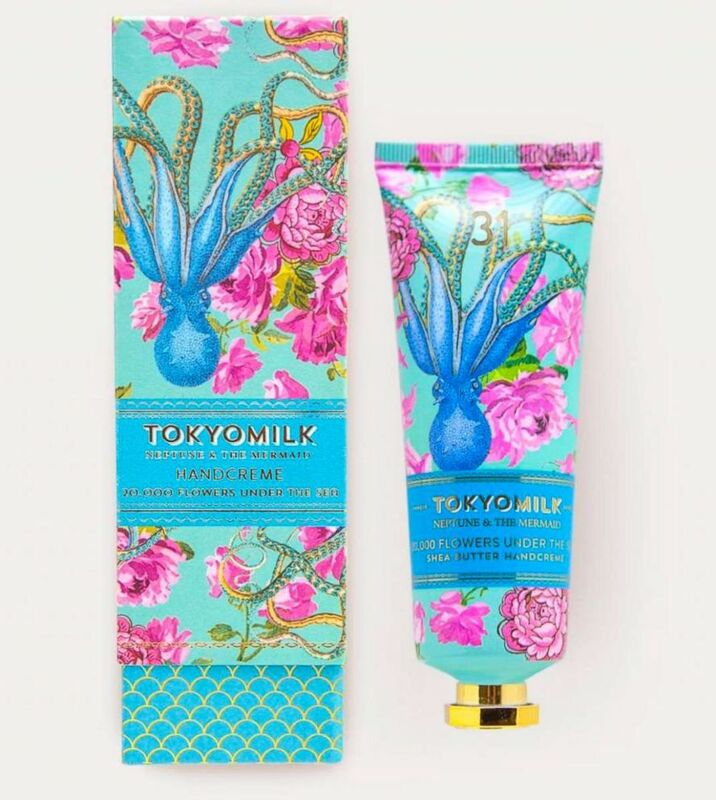 Beautifully packaged with rich fragrances, Lollia and TokyoMilk products bring affordable luxury into the home. From romantic and floral to fresh citrus and mild spicy tones, there is a fragrance for just about any taste. Over 25 options to choose from including reed diffusers, candles, soap, shea butter handcreme, shower gel and lip balm. Shipping is $4.95 or free for orders over $60.